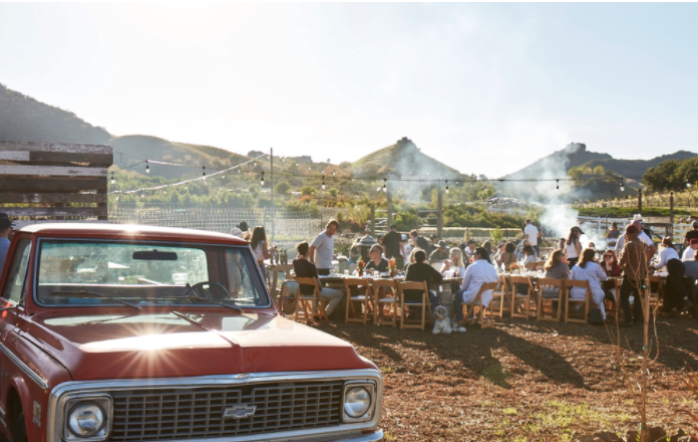 Find a farm-to-table experience right on the farm itself during Saddlerock Gardens's biweekly outdoor dinner series. The next dinner will be taking place this upcoming Saturday, March 31. Each edition of the event includes a walking tour of the grounds, tastings and a multicourse meal, each time prepared by a different guest chef. 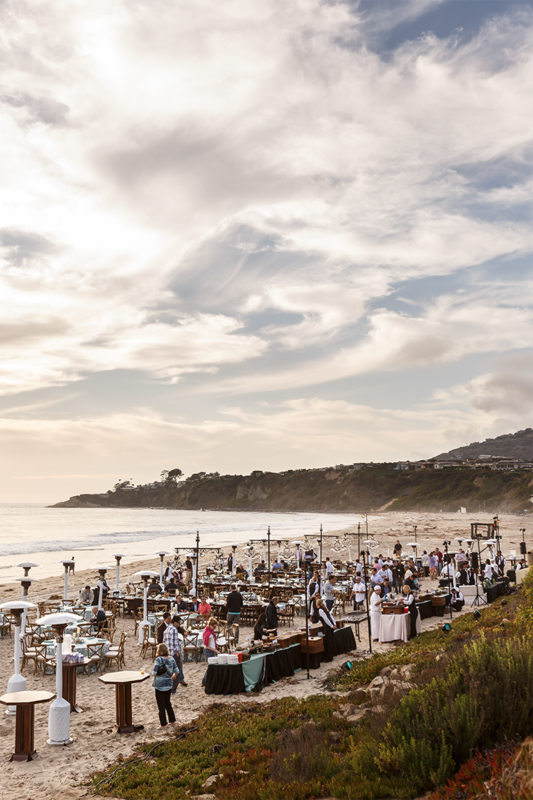 Wine pairings and some of Malibu's most stunning scenery complete the afternoon-to-evening soirée, which usually runs about five hours long. This series will be taking place thru Saturday, June 30, 2018. For more information, please click here.